Last week, the directing duo known as the Vicious Brothers released the sales art poster for their upcoming alien thriller The Visitors, and it brought to mind such classics as Close Encounters of the Third Kind and V, both in the look of the ship and in the ominously sinister tagline “They Do Not Come in Peace.” But this is no Steven Spielberg movie, as the Vicious Brothers are into making movies with a much more visceral approach. That should be plainly obvious with the still above, the first of several released before the film goes to the auction block at next month’s American Film Market. Who are The Visitors? Aliens, duh. A group of college kids are having a party weekend at a cabin in the woods when they see a huge fireball fly through the sky and land somewhere in the forest surrounding them. This fireball is undoubtedly the source of whatever alien beings decide to come out and cause havoc for these stereotypical young people. If I told you guys that the film advertised in the poster above was co-produced by a company named Abduction Films, could you figure out what it’s all about? Oh, you say the underside of a giant spaceship and the tagline “They Do Not Come In Peace” were already dead giveaways? Yeah, you’re right. 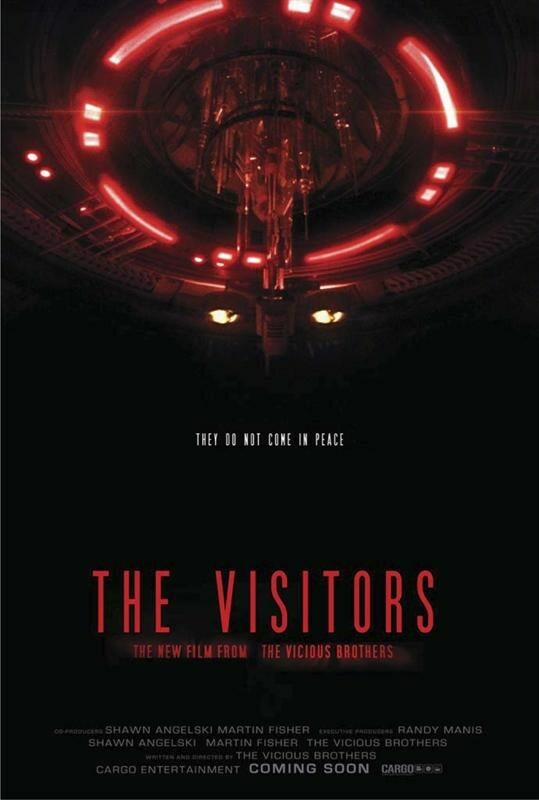 The Visitors is a movie about aliens, and it will hopefully be one of the best movies about aliens that we’ve ever seen. I mean, the general hope behind any movie is that it will be the best, but this flick is being directed by the Vicious Brothers (Colin Minihan and Stuart Ortiz), the guys behind one of the best horror films of this millennium, and then some. 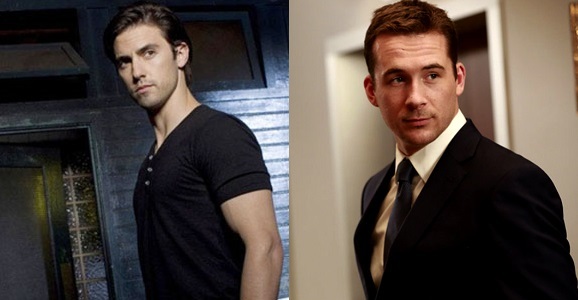 But we’ll talk about them in a minute.